Everyone knows Pi is rock solid. 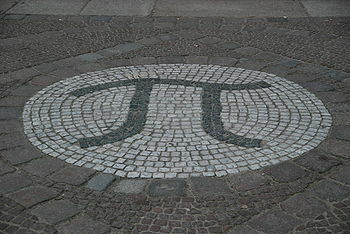 I’d be grateful if you could send me the picture of pi (better from the top if you have such a thing)to use with my students. I made them make a group research on it.